What French words should you teach first? Whichever words you choose, you will find this new collection of 1000 French words a great starting point. 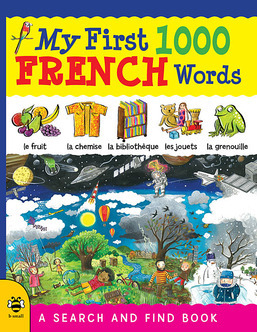 My First 1000 French Words is a fantastic introduction to essential French vocabulary from animal words to types of food and members of the family. Action-packed illustrations introduce your eager young language learners to essential words in French – plus a few fun ones. 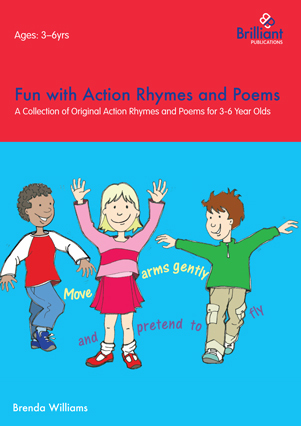 From having breakfast together to visiting the zoo or a fantastic art gallery to learn about colours and shapes, these characters will bring new words to life on the page and reinforce those words that you already know. Each spread features a central scene teeming with details to discuss and discover. French vocabulary surrounds the main picture. Each French word appears along with an illustration to help reinforce learning, a helpful pronunciation guide and the English translation.